Phoenix Senior Living Welcomes The Phoenix at Albany in Albany, Georgia to the Phoenix Family. 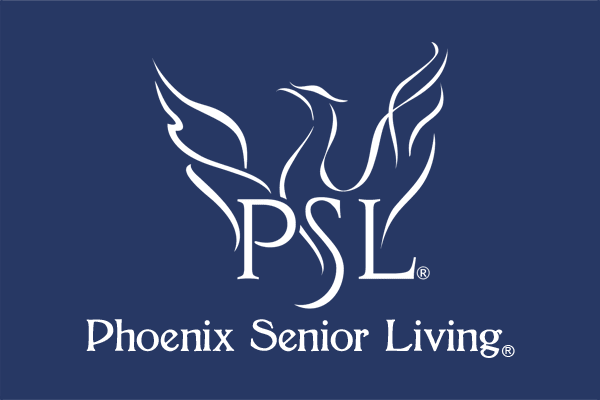 Phoenix Senior Living welcomes The Phoenix at Albany (formerly Phoebe Senior Living at Morningside) into the Phoenix family. 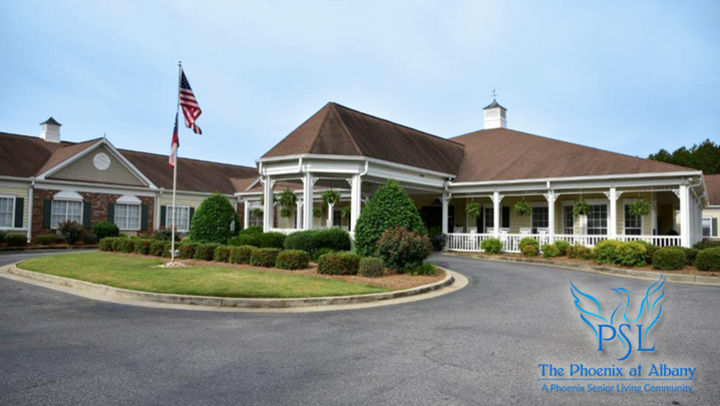 The Phoenix at Albany, located on 22 acres on Beattie Road in Albany, Georgia offers 68 units, including 50 suites for assisted living and 18 secure suites providing specialized memory care. With this property, Phoenix expands its relationship with affiliates of Care Investment Trust, a New York based real estate company focused on seniors housing. The Phoenix at Albany offers innovative, and personalized services for seniors and their families. Phoenix Senior Living’s unique Live, Love, Learn philosophy will be incorporated into every aspect of its care programs and are designed to coincide with the National Wellness Institute’s Six Dimensions of Wellness; Emotional, Physical, Cognitive, Social, Occupational and Spiritual Wellness. The Phoenix at Albany will provide purposeful and active days for its residents, where each of the six dimensions of wellness are integrated into individual care plans. All care and services will be led and delivered by a team of Certified Dementia Practitioners. The owners and operators of Phoenix Senior Living with strong ties throughout the South, currently operate eight senior living communities in the Southeast and have 3 additional communities under construction. The Phoenix program is designed to deliver a unique and personalized living experience for seniors in assisted living and memory care. The mission and philosophy at Phoenix Senior Living is a direct reflection of the fundamental beliefs of Jesse Marinko, CEO, who holds true to his core beliefs, “We are people serving people and we know when it comes to a loved one, everything matters. The community, the environment, the care, the programs and our teams represent that core belief at every Phoenix Senior Living community.” Marinko went on to add, “We are excited to serve seniors, their families and the local community in Dougherty County and look forward to a strong partnership with the city of Albany. For information on The Phoenix at Albany, contact the community at 229-483-0325.